How many public-facing authentication systems does the Australian government have? “Rob Wiesenthal, a top deputy to Stringer [CEO of Sony] who is in charge of [Sony worldwide] strategy and M&A, says, "I have 35 Sony devices at home. I have 35 battery chargers. That's all you need to know." I feel the same way about the Australian government and authentication services which got me wondering, how many usernames and passwords could an Australian citizen have with the government? With the advent of OpenID, Shibboleth and a consumer acceptance of SSO offerings like Facebook Connect and Messenger Connect, how many Australian government agencies are still entrenched in the local authentication mindset? Only services where a citizen or company can register – no internal only resources that are publically accessible (ie. 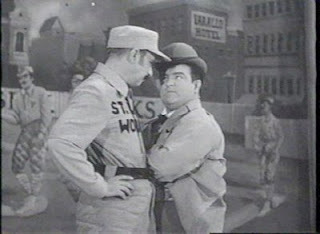 no extranets), no G2B or G2G services. If there is a publically accessible registration process, it counts. The method of registration doesn’t have to be online – only needs to be available to a citizen or company. Only services which require a username and password – no e-mail subscription lists, surveys. Anything that meets the criteria above counts: doesn’t matter if it’s the ATO web portal or a single Jira instance used by two people. Site Login Register Forgotten password? Register - YOU CAN LOGIN WITH OPENID!!! Register – YOU CAN LOGIN WITH OPENID!!! In the meantime, I’m going to login to my Foursquare account with my Facebook credentials, and signin to my TripIt account with my Google credentials. 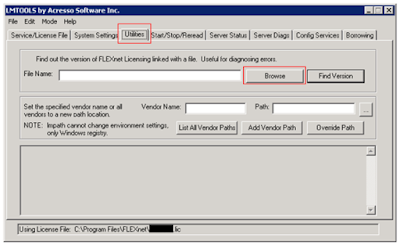 How do you determine the version of FlexNet used by a vendor daemon? The FLEXnet licensing framework is designed to limit the use of software to legitimately paying customers. Instead of achieving this goal, it punishes and annoys legitimate buyers while making it easy for cracking teams to defeat their software protections. Have you written a fake vendor daemon that always responds with "LICENSE AVAILABLE"? Congratulations, you've cracked every piece of software protected by FLEXnet! One of my peeves with FLEXnet licensing was that not all vendor daemons were created equally. When a software vendor wants to protect their software with FLEXnet, they create a vendor daemon using the FLEXnet framework. This vendor daemon contains the business logic of license availability: it reads the license file, figures out whether you're entitled to a license, and gives the yay/nay. As Acresso try to clamp down on cracks, new versions of the FLEXnet framework are released with new features. If a vendor is on the ball, they'll update their vendor daemon. Fortunately for software pirates and cracking teams, most vendors aren't. Unfortunately for legitimate paying users, not understanding what version of the FLEXnet licensing framework a particular vendor daemon was compiled for can result in mysterious errors. Example: the PRIMARY_IS_MASTER directive (which forces the first FLEXnet server in a triad to be the active node) was introduced in FlexNet 10.8. If you try to use this directive in a license file for Autodesk vendor daemon version 9.2.2.0, the license server would crash with an incredibly informative error message like "Error: there is an error. Refer to error description (Description: Error Occurred)." HELPFUL! 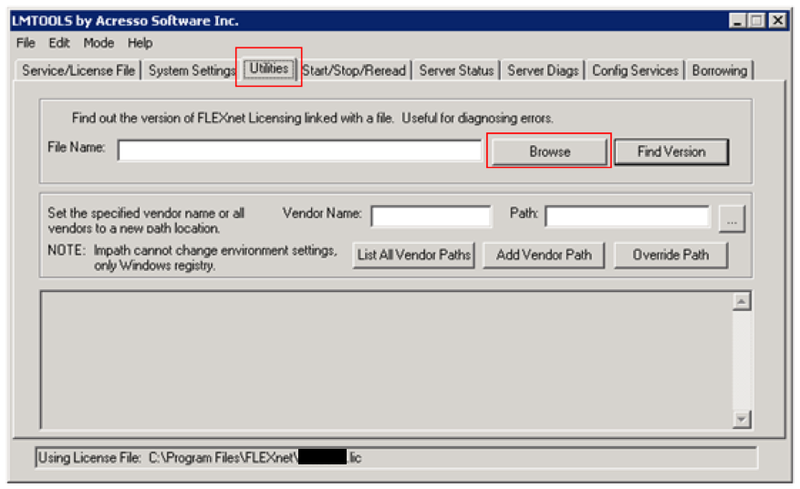 So, how do you determine the version of FlexNet used by a vendor daemon? In the LMTOOLS application, click the Utilities tab then click the Browse button. Select the vendor daemon executable then click Open. Text will appear in the status window. The version is the number directly after FLEXnet Licensing. Both DTD and XML Schema allow the restriction of how many times an element occurs. DTD has modifiers that allow the limiting of element occurrences: * ? and +. 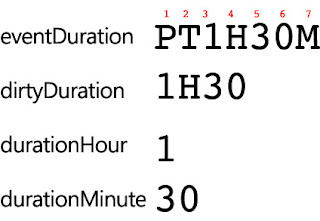 If you add any of these symbols to an element, the amount of times it can occur is restricted. <!ELEMENT Computer (Disk? )> means the Disk element can occur zero or once. <!ELEMENT Computer (Disk+)> means the Disk element can occur one or more times. <!ELEMENT Computer (Disk*)> means the Disk element can occur zero or more times. XML Schema allows you to achieve the same result with minOccurs and maxOccurs attributes. In the following example, the Disk element can occur a minimum of once and a maximum of three times. Can we perform the same restriction in DTD? It's messy, but possible! Use the OR operator (|) to specify a choice between the amount of options. Of course, anything more than a few options and it becomes very messy!